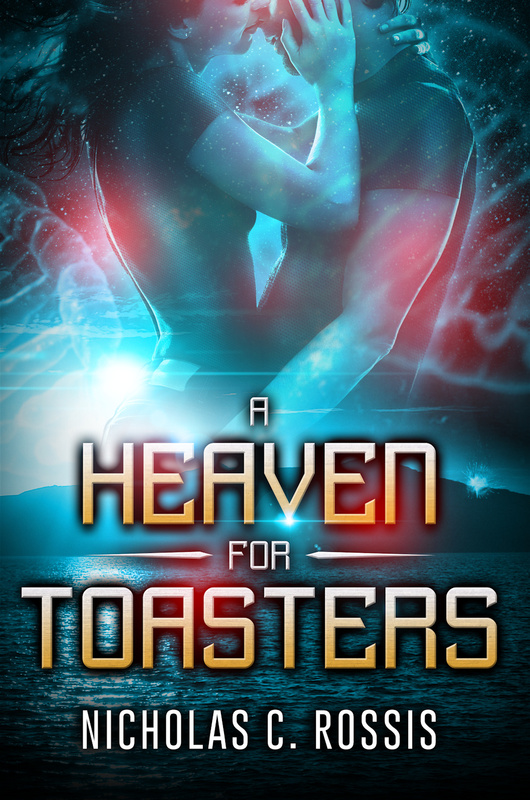 My latest book, A Heaven for Toasters, takes place in the 22nd century. Naturally, I refer to a number of novel technologies, including the use of Artificial Intelligence assistants and androids. 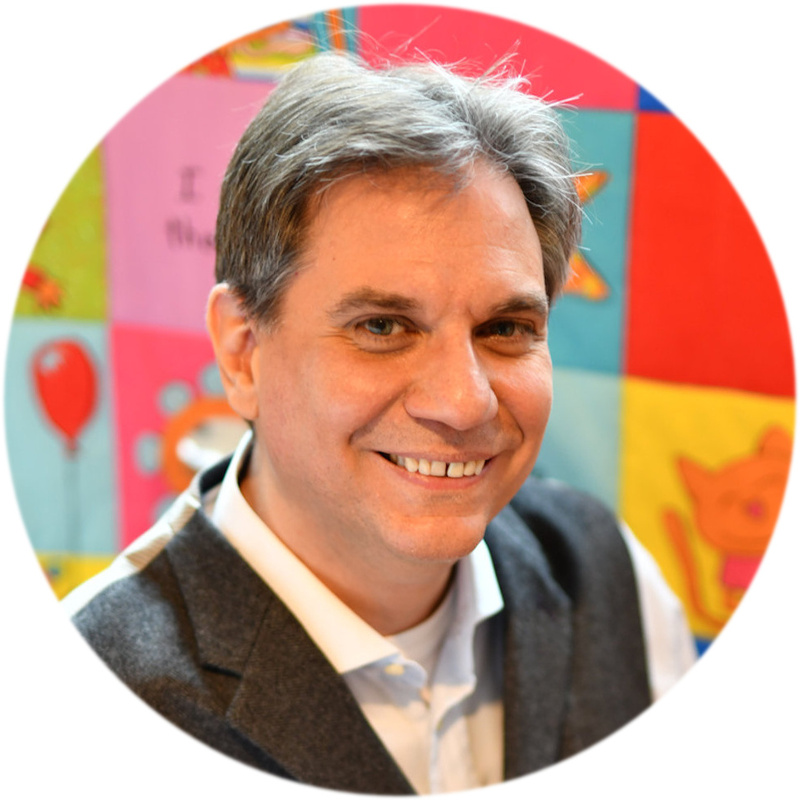 However, AI is already here–to a much greater degree than most of us realize. AI includes anything from automatic vehicles to chatbots. Even though we usually associate it only with virtual assistants such as Siri and Alexa, it is already surrounding us, controlling anything from cochlear implants to Google’s search results. To be honest, I’m more worried about humans than machines. If the machines ever destroy humanity, it will be because humans told them to.